CHG, Construcciones Hispano Germanas S.A. is one of the leading real estate promotion companies on the Costa Blanca, and is proud to have more than 7.500 satisfied clients from all over Europe. 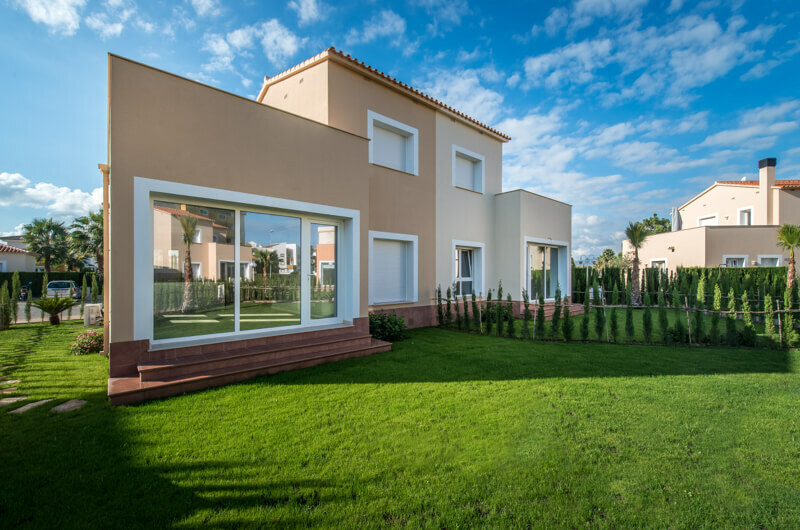 New developments with which CHG offers you a wide selection of apartments in the best locations of Oliva Nova Golf: abutting the golf course and the equestrian centre. Residencial Malibú Beach III phase III is composed of luxury villas with large gardens and communal pool. 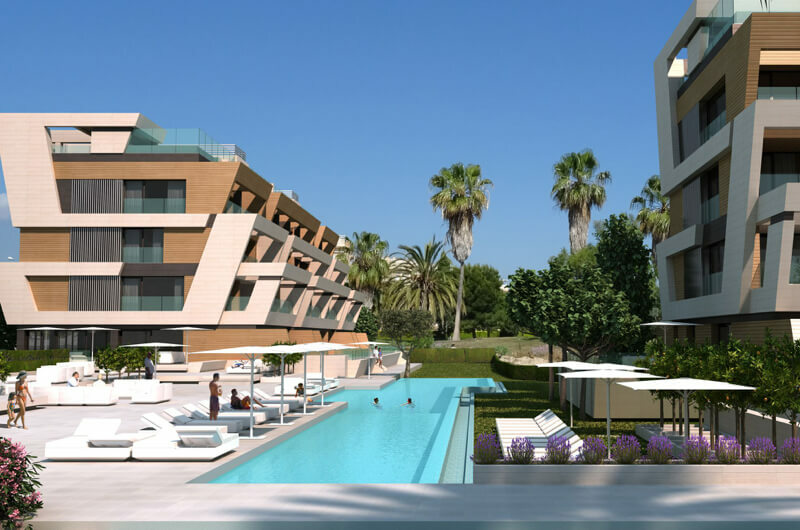 This project illustrates the new concept of homes in Oliva Nova Beach & Golf Resort. Security, location and services are the main points of this building. 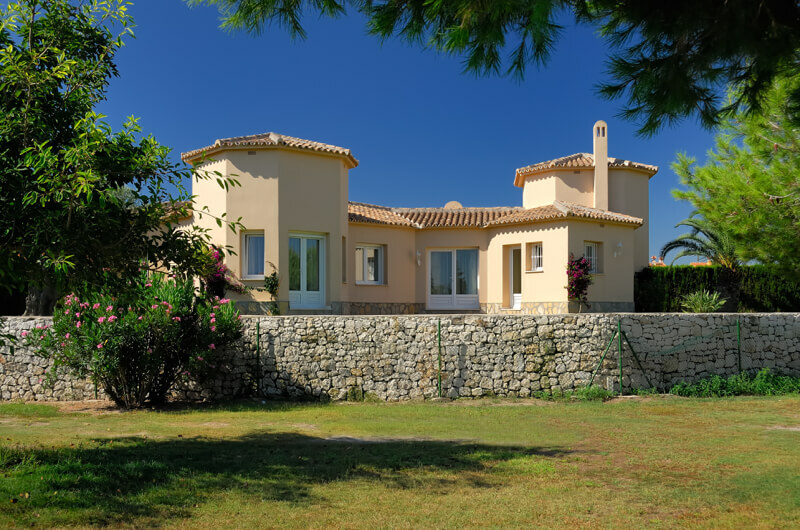 With direct views of the Oliva Nova golf course, on the first line of it, and next to the Equestrian Center and the beach. Villa of one floor with a modern design, which has two bedrooms and two bathrooms, with a large kitchen and living room with a nice garden and square. 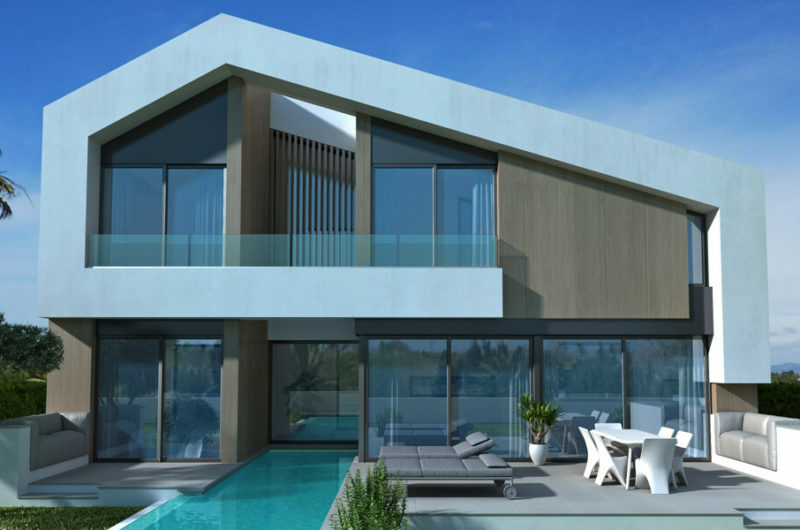 A two-storey villa project in Oliva Nova Beach & Golf Resort. Luxury villa as it has two modalities for your choice.